I&apos;m using this phone from last 3 months and I&apos;m extremely impressed by its performance. It has a decent camera with superb battery life. It not only offers amazing features but also has the value for money. It is affordable and lies within a low budget range. 1 Pricebaba user have written their experience with Razer Phone. 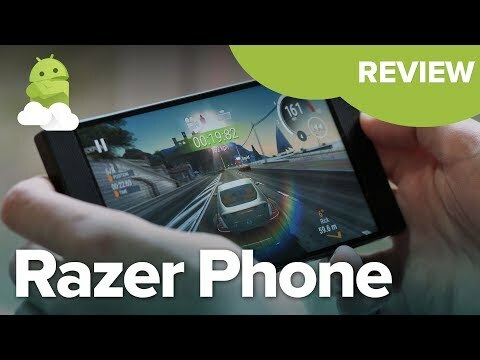 If you own Razer Phone, please do leave your feedback too.